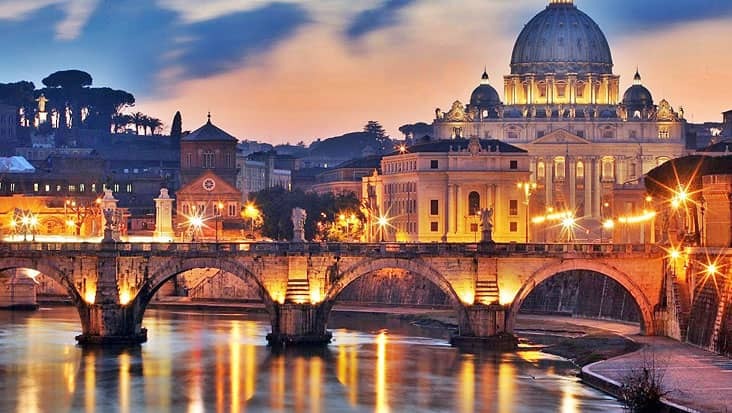 The Rome to Rome by Night Tour is full of Archaeological Marvels & Monuments that are covered while travelling in Mercedes Sedans, Minivans & Minibuses. 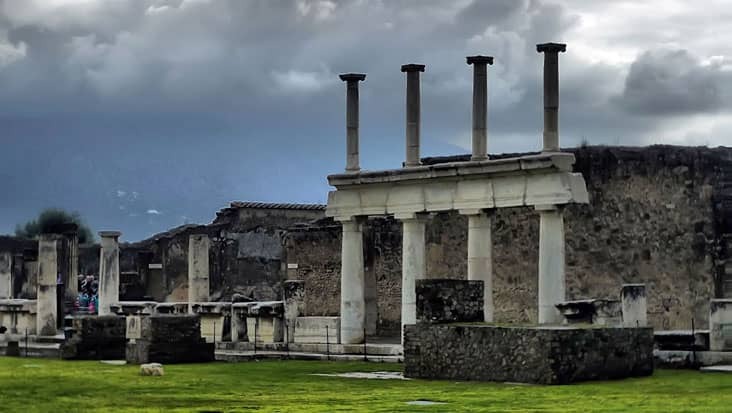 There are several important cities across Italy that possesses popular ancient excavations. You can tour these regions in classic vehicles filled with luxury and comfort. Benvenuto chauffeur service is one such vibrant source for hiring rich cars. 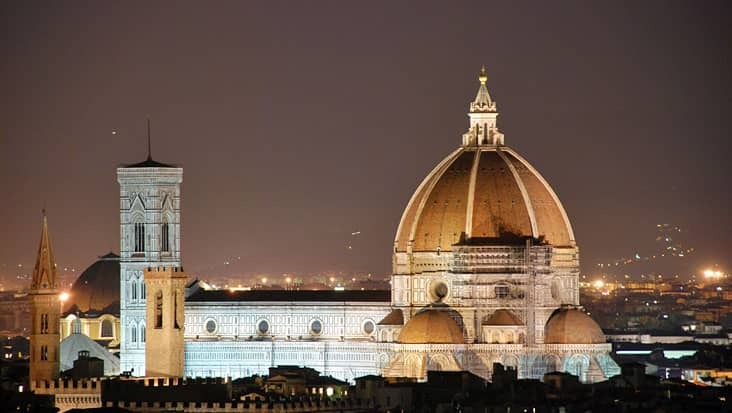 Rome to Rome by Night Tour would keep you excited throughout the journey. 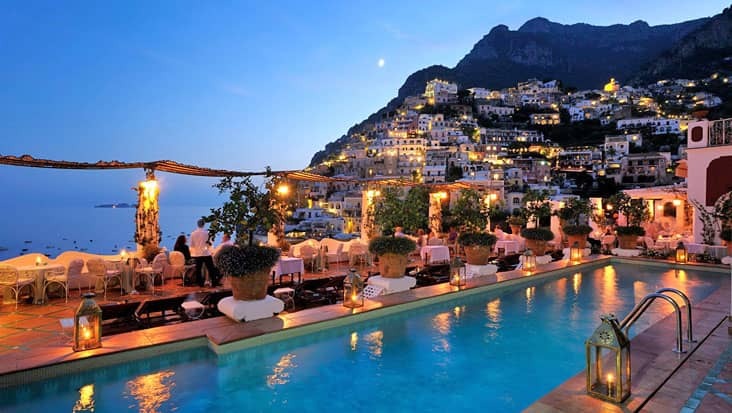 The capital city has several important landmarks that highlight the rich history of Italy. This region offers a good blend of culture & art that is present in different sections. Our talented chauffeurs make sure that all your needs are fulfilled during the ride. The duration of this tour is 2.5 hours. One can avail this tour package on all days of the year. 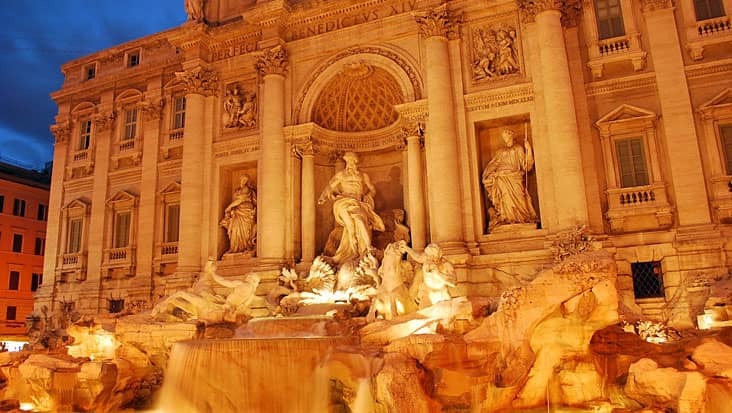 During this tour to Rome in the night time you would first reach Piazza Trevi. 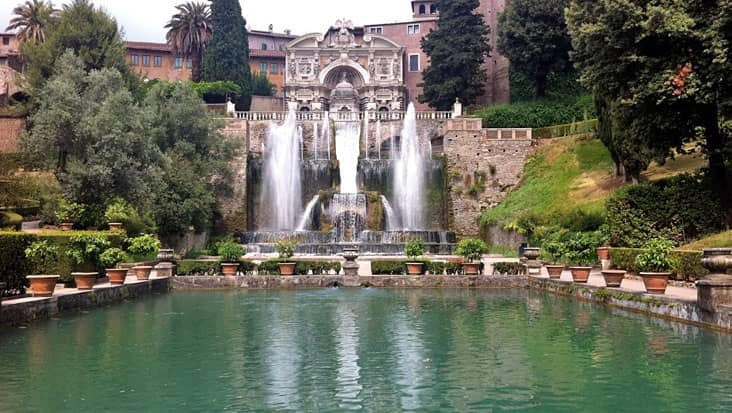 This area houses the most impressive fountains in Rome that is 20 meters wide and 26 meters tall. 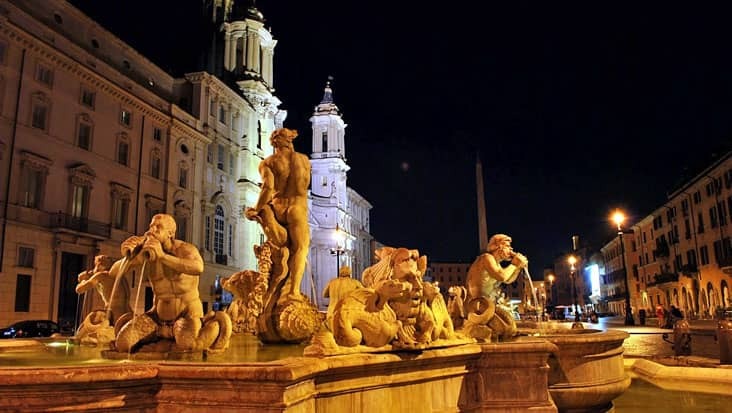 You will later cross Piazza Navona, the Capitol and the Pantheon. 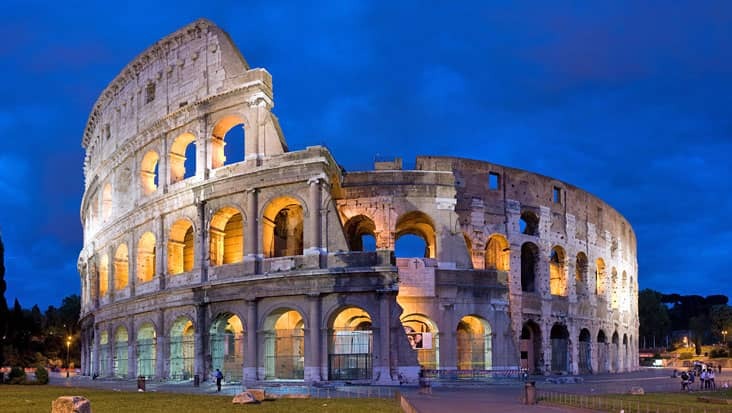 The Colosseum is the most celebrated archaeological landmark of Rome that is globally recognized. 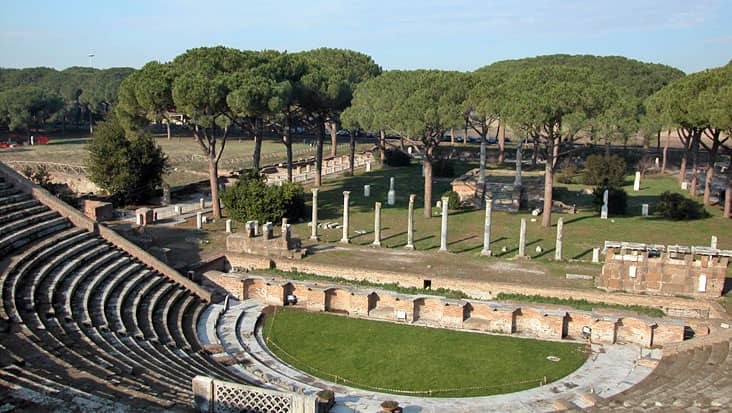 Some of the other important highlights during this tour include the Imperial Forum, Palatine Hill and the Circus Maximus. 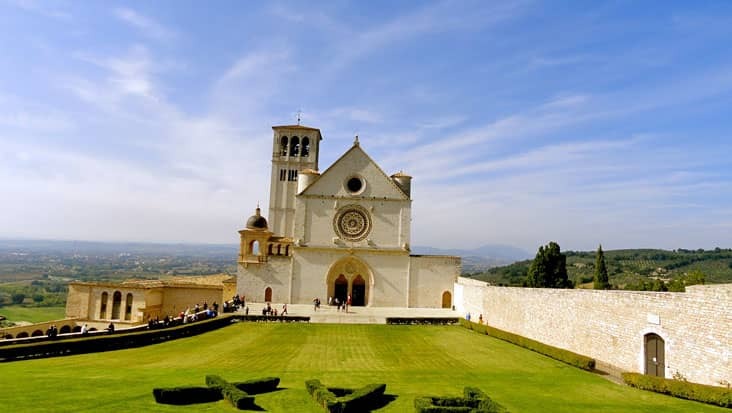 Visit to the Gianicolo Hill will let you examine the marvelous statues which are present in the vicinity. 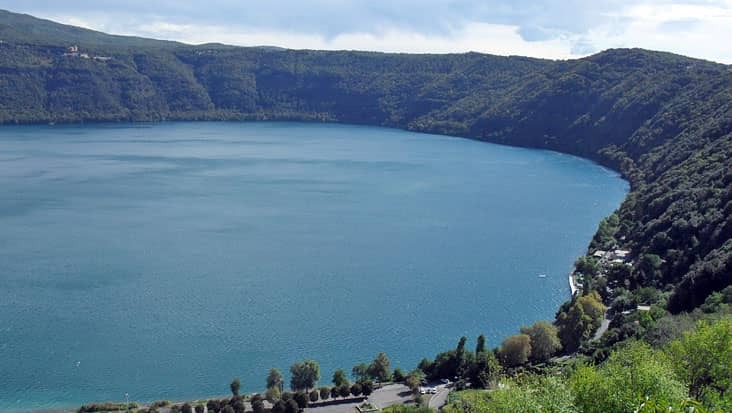 Vatican City would also be covered during the ride which is regarded as the most sacred region of Italy. 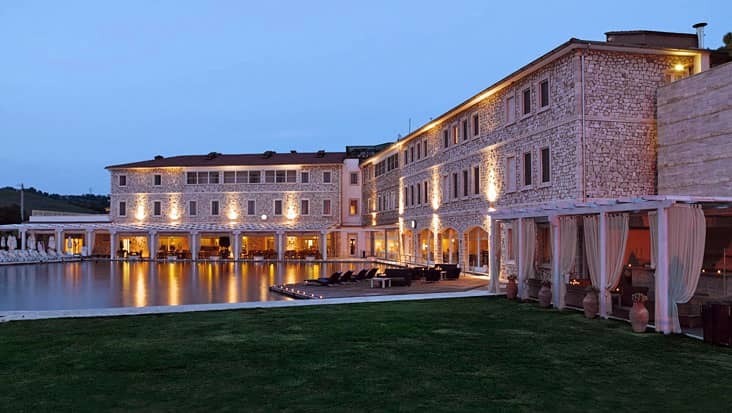 Our chauffeur service will make sure that each of the major highlights is visited during the road tour. This is a splendid area that will inspire you about the vibrant culture that dwells in this land. Our English-speaking chauffeur holds good information regarding popular monuments & sites. 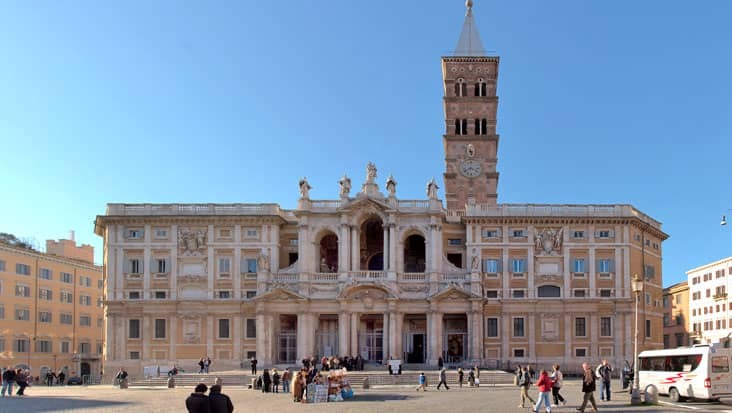 This proves beneficial for the travelers for learning precisely about Rome. The chauffeurs are well aware of the local routes and would help you dine at quality restaurants available in the city. For visiting several sites, you need to pay an entrance fee. This value has to be paid separately by the tourists. 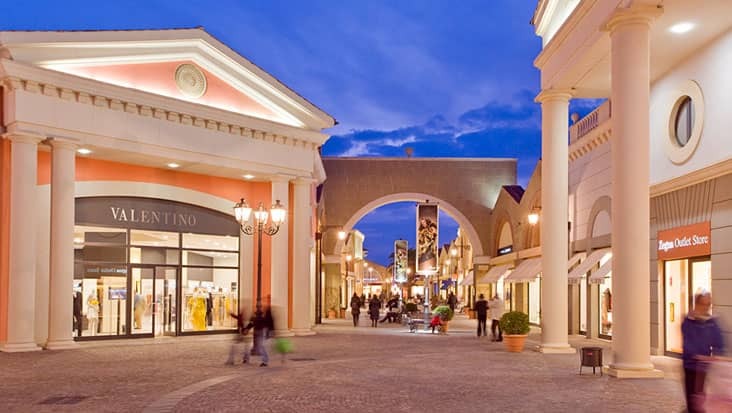 We possess Mercedes sedans & minivans that can be hired for cruising to Tivoli. These vehicles are quite fancy and efficient that helps you enjoy a royal ride. Mercedes minibuses can also be accessed for this journey through our service. 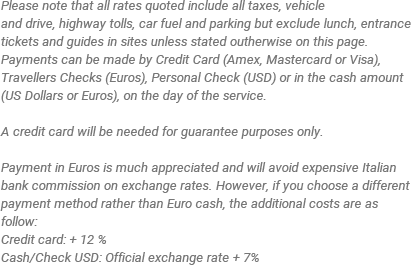 There are different tour package prices that depend on the number of travelers and the ride you select. Comfortable walking shoes are suggested for this tour. We suggest to start this tour at 06.00 PM. Available: Everyday of the year The Trevi Fountain is currently undergoing renovation and is enclosed by a wire fence and panels. The fountain may not be clearly visible on the day of your visit.